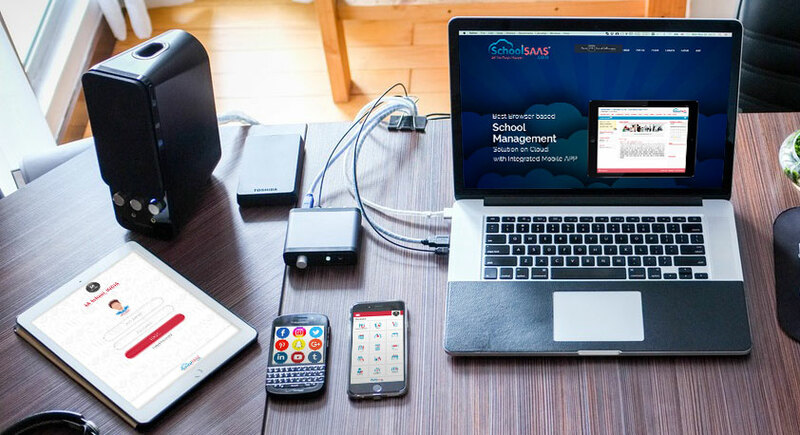 Get your Free SchoolSAAS Mobile App Today ! 2016 was a great year for the technology industry and education sector. As you are aware that our team at IFW Techno Creations Pvt. Ltd. has always been in the forefront of adopting new technology trends for the benefit of our clients in the Schools Sector. Be it coming up with SchoolSAAS.com few years ago which is a leading Cloud based. 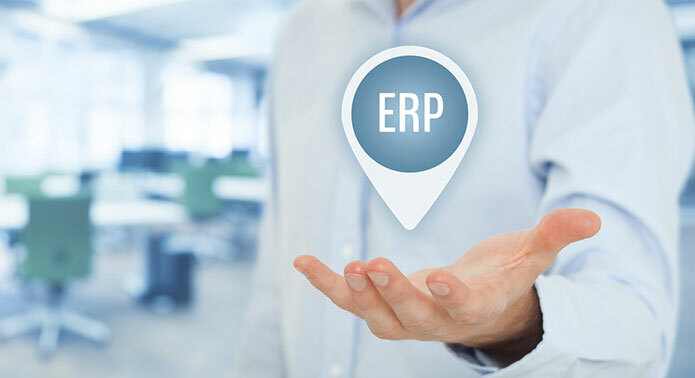 Why your School “BADLY” Needs an ERP ? This article is addressed especially for the Chairman, Principals, Directors of Schools, Colleges & Universities. No one has the same amount of passion and love towards your institutions than you people. You have the experience and expertise and you know very well what’s best for your institutions. In today’s time it’s important for schools to make sure that the parents are well informed about the day to day school activities and performance of the child. 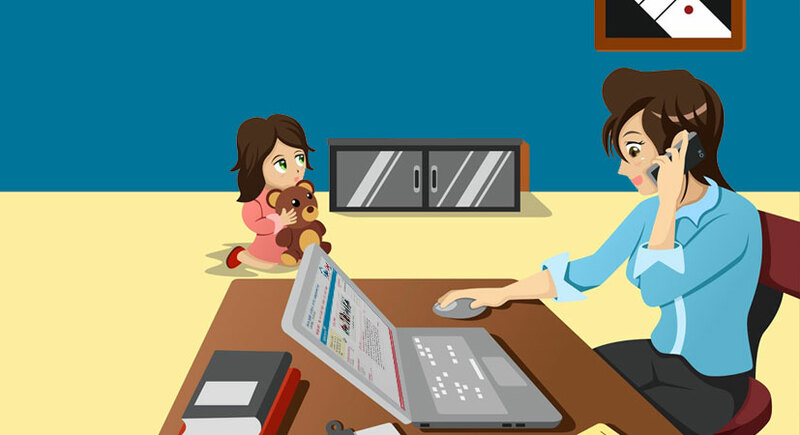 By using SchoolSAAS.com the schools can meet this requirement in a very effective way. Shakti Nagar, Udaipur 313001 (Rajasthan) INDIA.